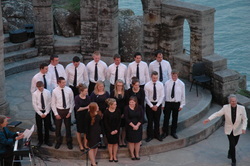 Canoryon Lowen has been delighted to support the creation of the South East Cornwall Young Farmers' Choir. 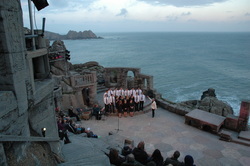 Formed in December 2013, the choir entered the County Championships in January 2014. 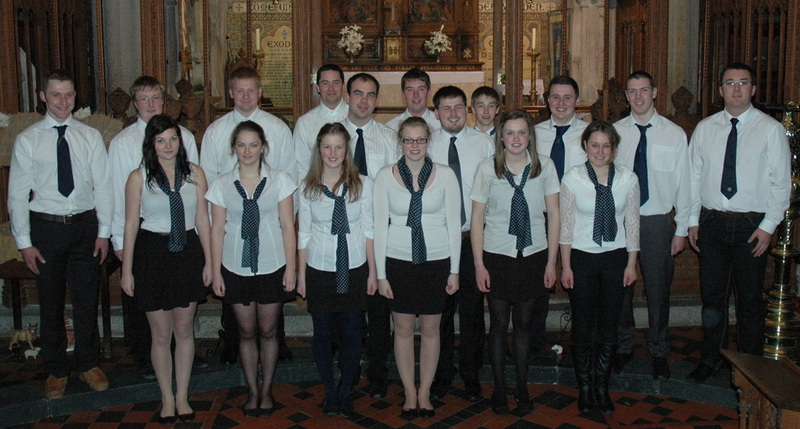 Members have now joined the Cornwall Young Farmers' Choir and have won the regional finals. They are competing at national level in May 2014. Swing that Sloop John B!